Lot 96 in Deep Creek Highlands West is an oversized, 1.05 AC building lot. 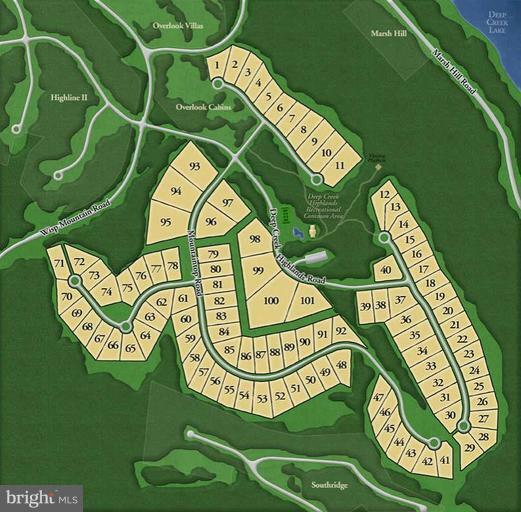 Community amenities include an outdoor pool, tennis court, playground and walking trails. Lake access area with picnic area and more. Call today for more details!